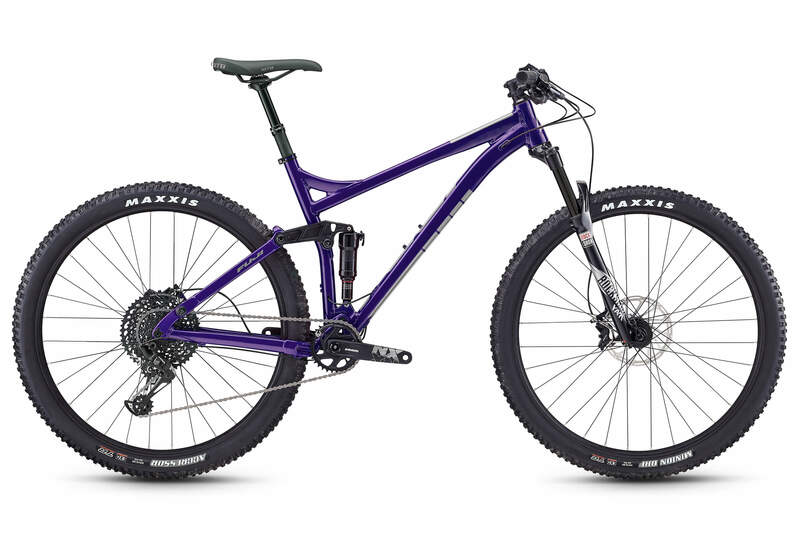 The Outland LT is a trail 29er with the added bonus of ?150mm of front travel, letting you take on downhills like a pro. The ?A4 active four-bar suspension replaces a high single-pivot design ?for better performance and efficiency while climbing. ?The Outland LT gives you extra ?confidence out on the trail. A2-SL double-butted alloy frame with low standover height through all sizes. 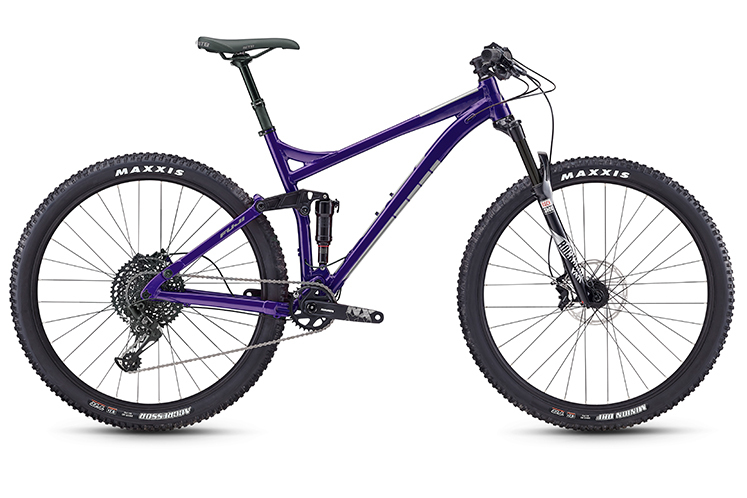 150mm of travel (front) and 140mm (rear) deliver a smooth ride over rough trails. Disc brakes provide increased stopping power in all conditions. Dropper seatpost compatible. ? ?Internal cable routing. ? ?Active four-bar A4 suspension provides better performance under load and efficiency while climbing, while being reliable and easy to maintain. 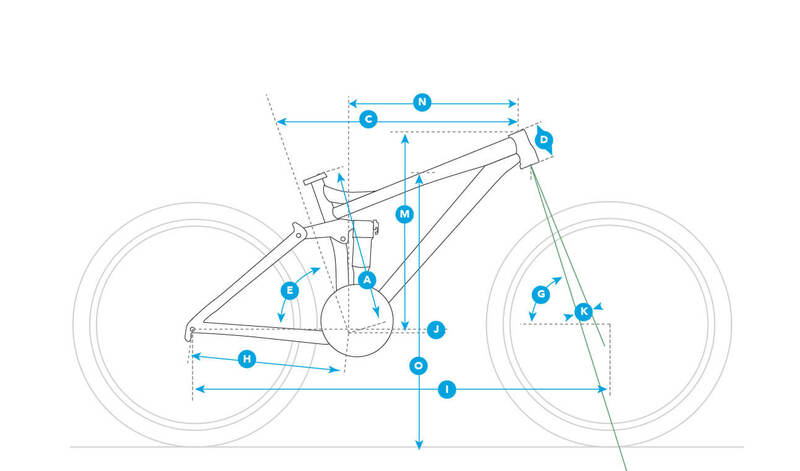 A4 is a linkage driven single pivot suspension design. The added link helps to stiffen the frame, prevents the rear shock from binding and increases pedaling efficiency compared to a traditional single pivot design.